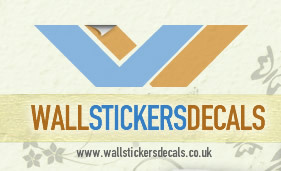 Wall decals are a unique, interesting and affordable way to easily decorate or brighten up any room in your home. Whether you’re looking to refresh your decor, orif you are just using wall stickers as part of creating a whole new look, our designs are an extremely versatile solution which can be used in many different ways.Stay on top of the latest trend with our stylish graffiti wall stickers, which are perfect for decorating a teenager’s bedroom or hang-out space. Your teenager will be the envy of all their friends with a funky new bedroom to show off! They can also be used to create an edgy, urban look and feel in any other area of your house if you want to create that ultra-modern atmosphere. The stickers can be placed to create unique looks to reflect your own personal style and add character to existing decor, transforming the entire room in one easy step. Let your personality shine through by placing graffiti wall stickers on bedroom doors, walls, or furniture to create a funky look and revamp any tired looking areas quickly and simply, at little cost. Make your personal space a work of art that you can call your own! Our wall stickers are available in various different sizes and designs to suit the existing decor of any space in your home. Our decals are made from vinyl adhesive, so they are very easy to apply on most clean, dry and smooth surfaces. 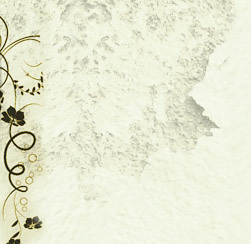 Wall stickers can be easily removed without leaving a mess or any kind of sticky residue.